Indoor birthday parties are a blast when you host them at an awesome venue. Use KidsParties.Party to find the best places to host a birthday party for kids and teens. Check out play places, family fun centers, art studios, arcades, athletic complexes and other fun locations that offer parties in San Bernardino County, California. Before planning your party, scroll below to for some useful tips that you need to know before booking a venue. Picking the right venue for your child's birthday can be challenging if you don’t know what you are looking for. There are many different types of places you can host your child’s party, but how do you know which one is right for you? 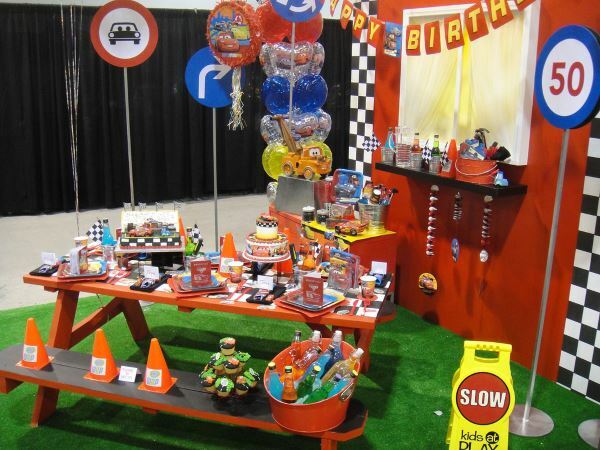 Below, we’ve outlined a few helpful tips for find the perfect venue or party place for your child’s next birthday San Bernardino County, California.